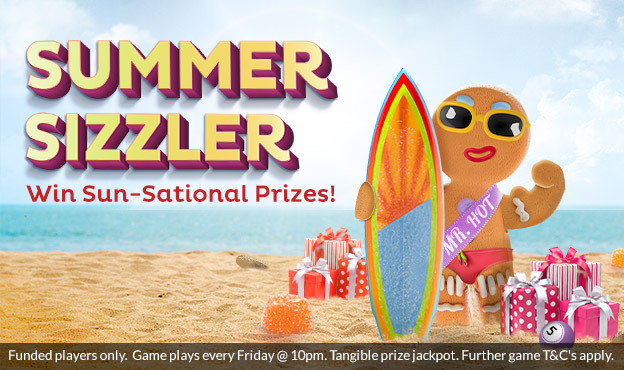 Sugar Bingo | Summer Sizzler | 10K in Summer prizes! With Sugar Bingo, the sweet ingredients of your summer are all planned out! 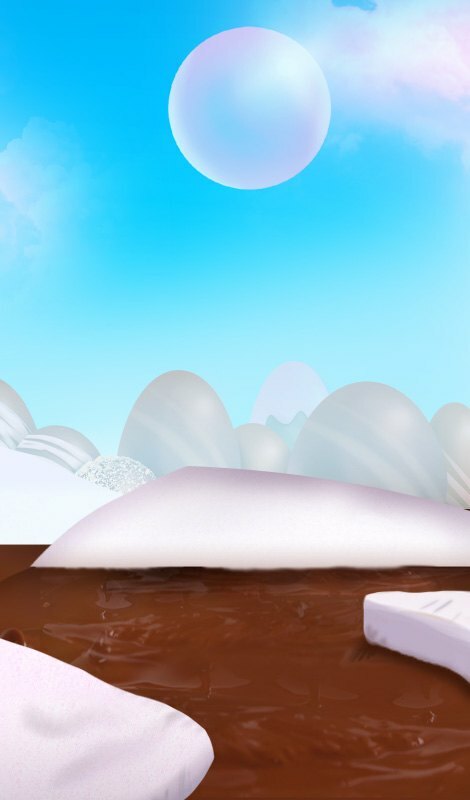 Have more than just a taste and join us to win a Paris trip for 2, hotel & spa getaway, smart HD tv and more!To ice the cake we're giving you the chance to earn Free Cards! Game plays every Friday at 10pm. One player can have a maximum of 96 cards for the prize jackpot. 1 line, 2Line, & FH winners win tangible prizes. For specific prizes see the Summer Sizzler room. Free cards can be earned every Saturday – Thursday and will be credited to players' account on Friday. 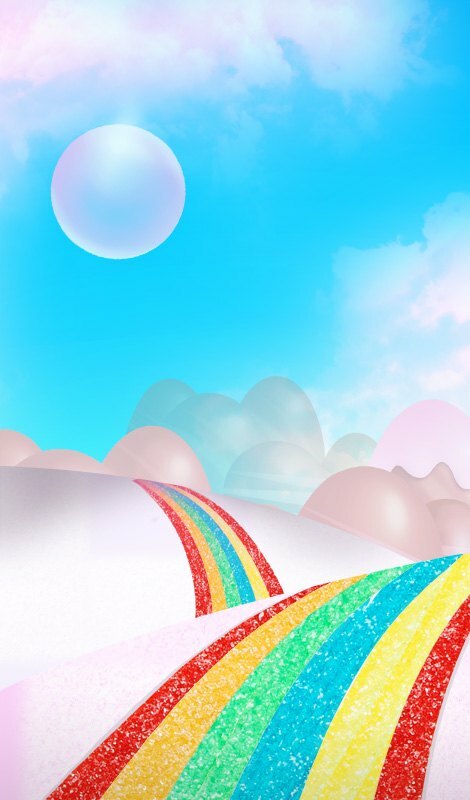 Only players that funded their account at least once since July 1st 2017 will be eligible to receive the prize. Cards will be credited by 6pm UK time. Winners will be contacted by email and must confirm their home address within 14 days. Sugar Bingo's full bonus policy applies.